Cobbitty Rubbish Removal & Disposal, Junk & Waste - Best Prices! Got a rubbish removal job in Cobbitty that seems too daunting? Paul’s Rubbish Removal can get the job done! We can provide you with the BEST price for all your rubbish removal in Cobbitty and neighbouring suburbs. You can expect us to deliver you the best service in the industry. We offer same-day removal which means that you don’t have to sit around waiting all day. We will arrive at your site with our pickup truck and hand load all your rubbish. You will be happy to know that you can give your quote within 15 minutes for FREE. 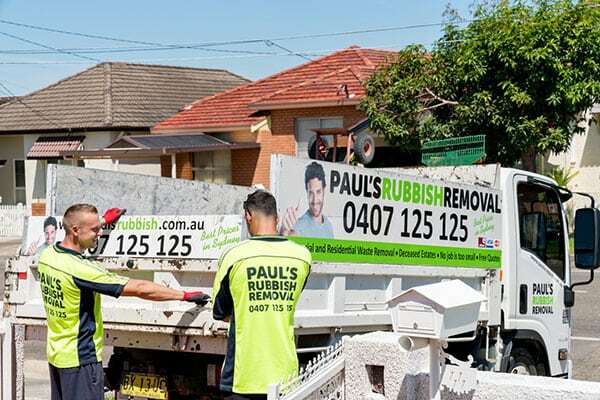 Paul’s Rubbish Removal business has over 10 years of experience in removing all types of trash in Sydney. Our friendly and professional team will ensure that all your rubbish is discarded quickly and efficiently.  We also make sure that all of our rubbish is disposed of and recycled in the most eco-friendly way possible. We believe that our green approach is very important to protect our environment for future generations. Paul’s Rubbish offers some of the best prices in Cobbitty and the entire Sydney region when it comes to complete rubbish removal solutions. We ensure all waste is recycled or removed responsibly to ensure nothing is left lying around once our team is done.